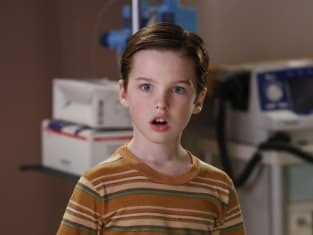 The kids try to get to the hospital when George Sr. is rushed to the emergency room on Young Sheldon. "Poker, Faith, and Eggs" is the second episode of the show's first season. 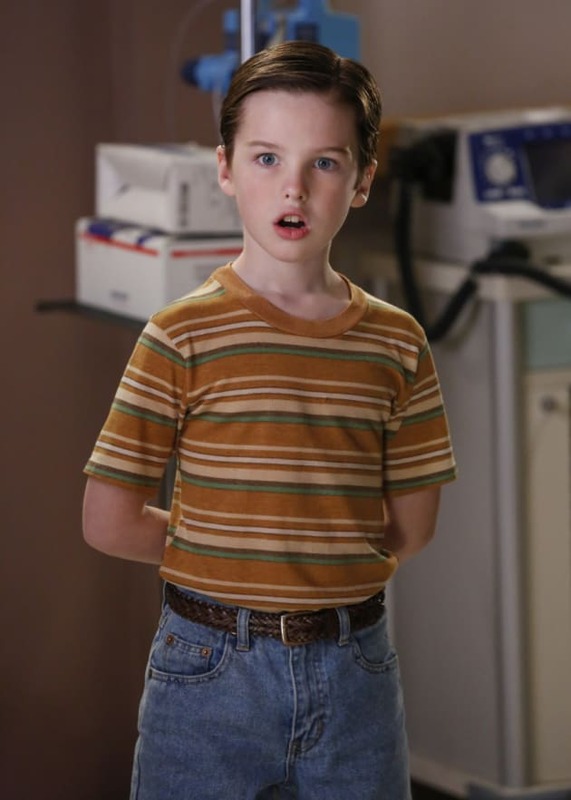 Young Sheldon Season 1 Episode 2: "Poker, Faith, and Eggs"
Young Sheldon Lands Early Season 2 Renewal at CBS!